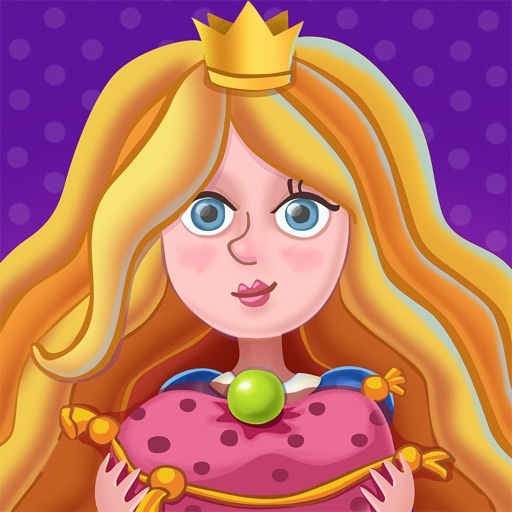 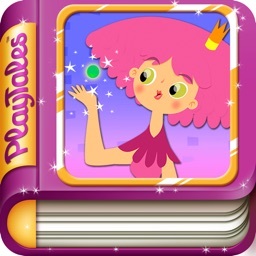 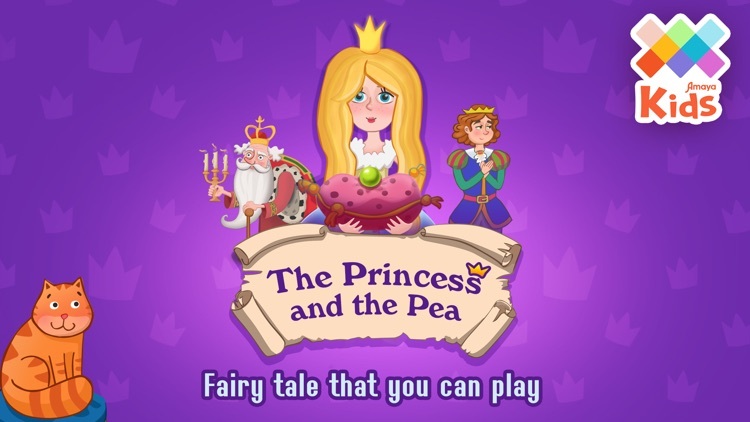 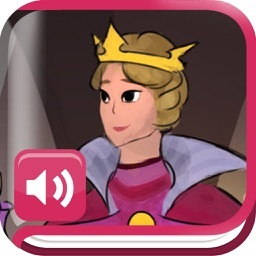 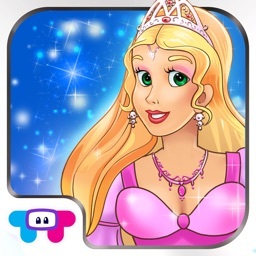 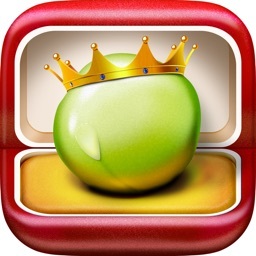 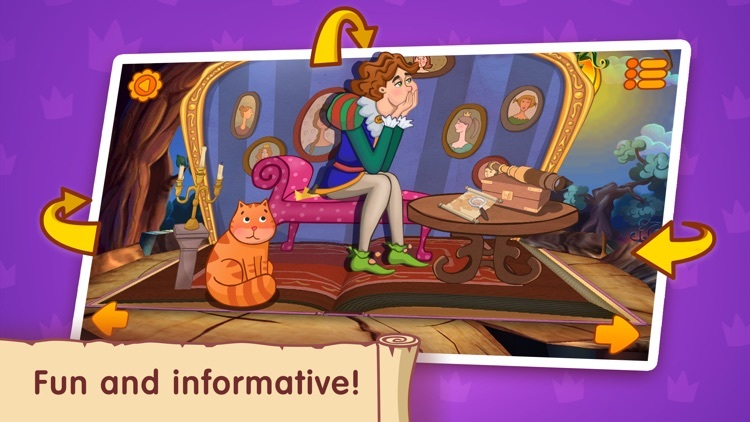 «The Princess and the Pea»ー a fairy tale that you can play! 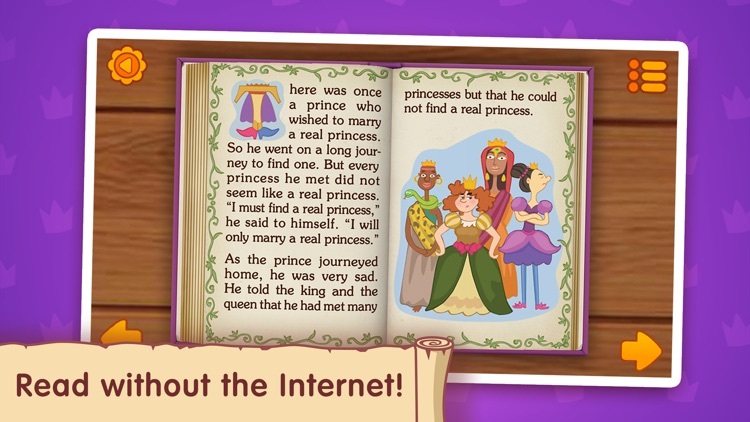 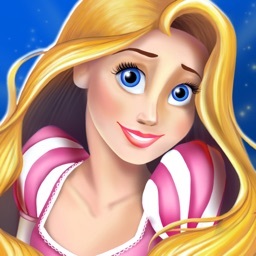 The well-known fairy tale by Hans Christian Andersen about finding a true princess for a picky prince. 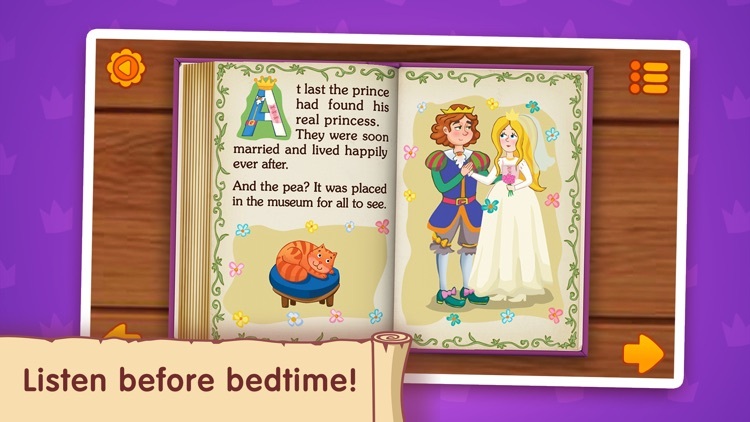 Now your child can read the fairy tale and also be a part of the plot, for example, by preparing the feather bed and putting the pea on the princess's bed.